The last promotion of 2016 was given to Taylor Brown. 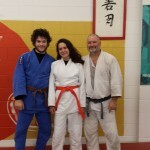 With Blair Watts presiding over the examination, Brown executed near flawless technique and received the promotion to Gokyu orange belt. Taylor is from Rolla, Missouri. She studied taekwondo and judo at a young age and continued to practice judo because she liked it more. One of Ms. Brown’s attributes is that she is a hard worker. Brown is always practicing and very dedicated to her martial art. The college freshman makes the commutes to the dojo from Rolla, Missouri at least 2 days a week. 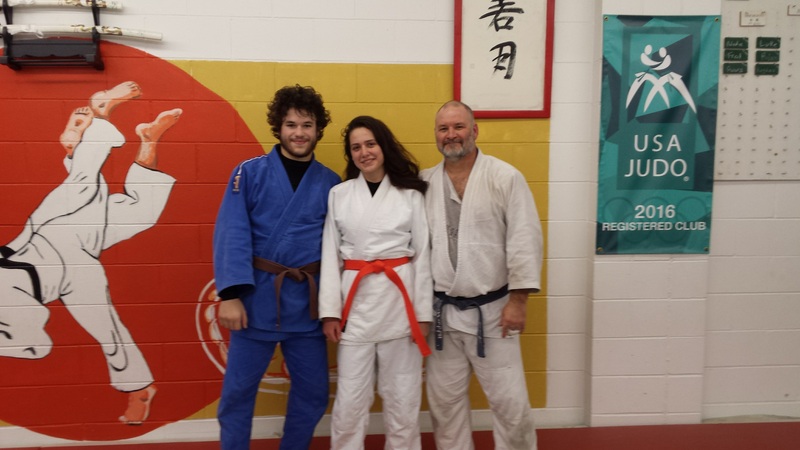 As a result, she recently medaled at the 2016 Gateway Judo Tournament. 2017 will be a spectacular year for this judoka with unlimited potential.